The high court, in its order, had included facts in detail and it also reproduced observations made in several judgments and finally remanded the matter to the court below. It had directed the first appellate court to decide the first appeal and cross objection afresh on merits in accordance with law. 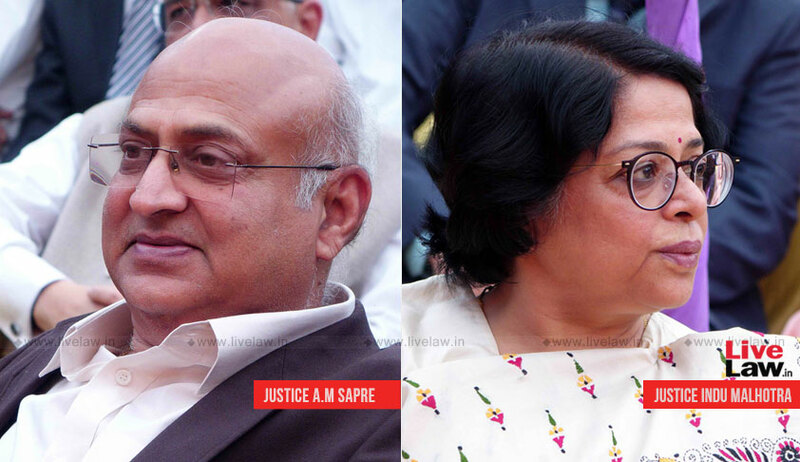 The bench comprising Justice Abhay Manohar Sapre and Justice Indu Malhotra upheld the order of remand made by the high court. The court opined that the examination could be confined only to the issue of remand and not beyond it. At the same time, there was no need to cite several decisions and that too in detail. Brevity being a virtue, it must be observed as far as possible while expressing an opinion, it added.